Fresh off a streak of high profile releases on Knee Deep In Sound, Get Physical, ViVa, Noir & Moda Black. 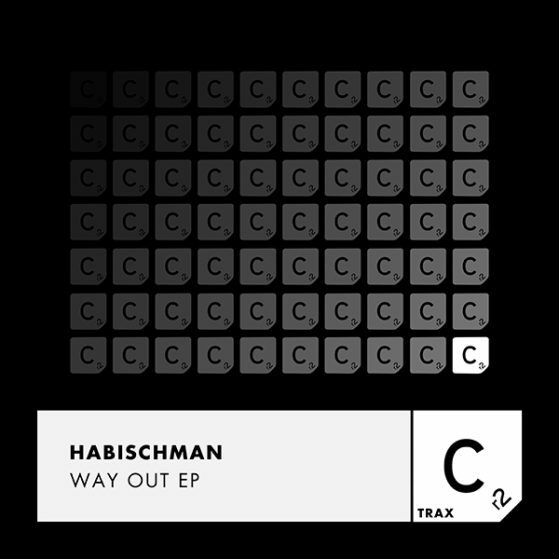 Cr2 Records are proud to introduce Iranian born artist/producer Habischman to the Cr2 fold with his groundbreaking EP – Way Out. Already making a name for himself in the melodic house & techno circuit, Habischman has engaged some of the industry’s biggest players including collaborations with Hot Since 82, remixes by Dubfire, as well as his biggest tune ‘Closure’ receiving substantial success in Beatport Deep House Charts. With extensive support on BBC R1 from Pete Tong alongside Nicole Moudaber and John Digweed, pinnacle experiences from Red Bull Academy – studying alongside Skepta and Jamie Woon, Habischman’s masterful production quality, melodic ignition and command over some of the biggest dancefloors – will no doubt see this EP as an assured wavemaker.